More than 500 hospitals rely on Callibra’s award-winning Discharge 1-2-3™ family of products to create encounter-driven, customized discharge and medication instruction documents. Our sophisticated yet simple solutions help boost the efficiency and effectiveness of more than 20 million medical discharges each year. Discharge 1-2-3‘s intuitive, leading-edge technology, coupled with its impressively deep and high-quality document libraries, enables you to customize exceptionally informative and helpful documents that patients and caregivers alike can easily read and understand. Headquartered in suburban Chicago, Discharge 1-2-3 launched its first product in 2002, and our growth continues to accelerate. Our powerful yet easy to use technologies have been embraced by prestigious teaching and research hospitals, multi-specialty and university medical centers, private and rural hospitals, and the U.S. military. We take our role seriously: to remain a reliable, cutting-edge gold standard in patient care and clinical efficiency. Our team is the thread that supports excellence. 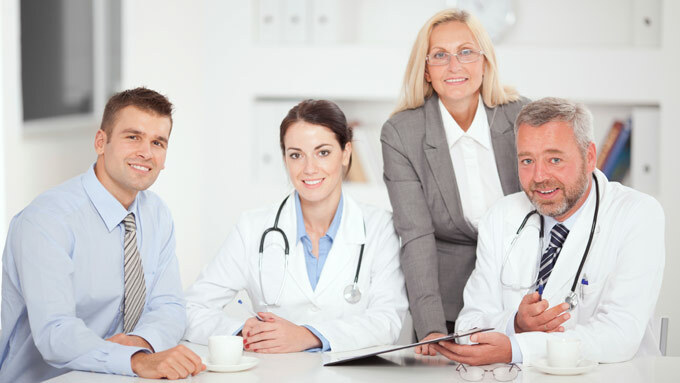 From the beginning, Callibra has assembled the most highly skilled and talented individuals to form a team comprised of practicing clinicians, software professionals, and others who possess specialized medical software development insights, solid technical expertise, and astute business acumen.